Although at first this fixture was played at various venues, most of the Community Shield meetings have taken place at either the old or new Wembley stadiums. Outside of Wembley however, Chelsea FC’s Stamford Bridge has hosted the shield on the most occasions with 10 matches taking place in this stadium, with the last in 1970. There are three clubs whose only shield win is a shared one. In 1949 Portsmouth’s only win came in the first ever Charity/Community Shield draw, which saw Pompey share the shield with Wolverhampton after a 1-1 final. In 1964, West Ham’s only shield “win” was a result of a 2-2 draw with Liverpool, after Geoff Hurst scored the game-tying goal for The Hammers. 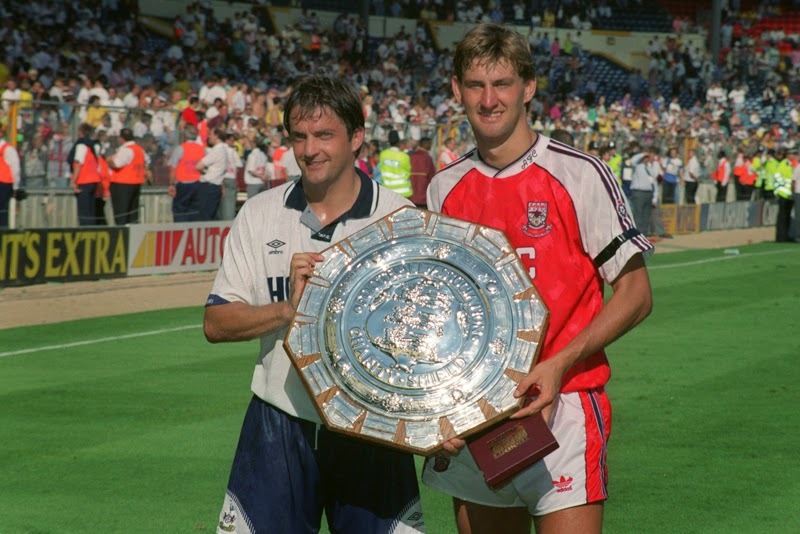 And in 1984 it was Aston Villa who would record their only FA Community Shield title as a part of a “shared” trophy after a 2-2 draw with Tottenham. 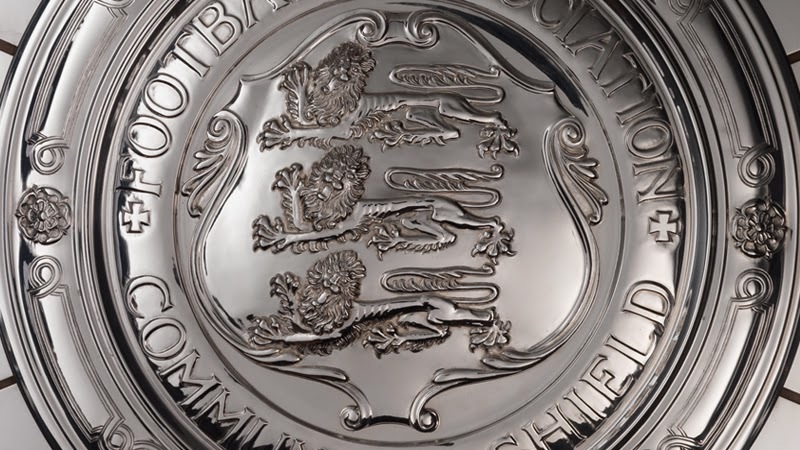 There are only two clubs that have ever won the shield without ever having won either the FA Cup or the League title. 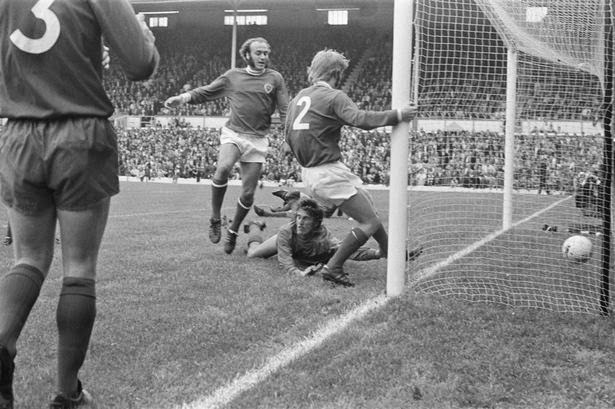 In 1971 Leicester City who had won the second division title were invited to play in the shield instead of Arsenal who had already committed to other fixtures. Leicester defeated FA Cup runner-ups Liverpool. 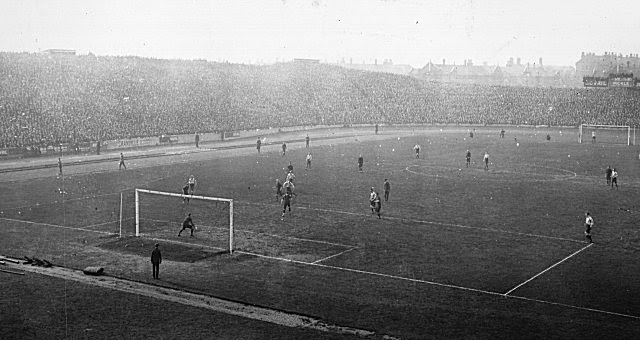 Brighton & Hove Albion was the other club, although their win came in 1910 when there were no particular rules as to who participated in the match. Manchester United is the most successful club in the FA Community Shield with 16 victories and 4 shared ones. 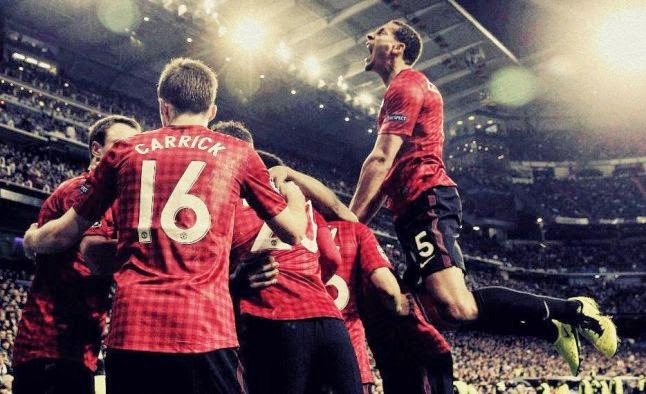 However, participating in this fixture on many occasions has its downside also, as the Red Devils also hold the record for most consecutive Community Shield losses with 4. 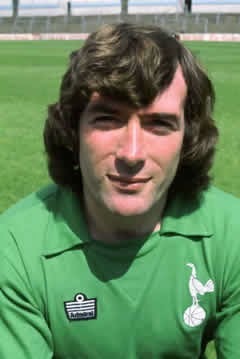 Tottenham Hotspur’s goalkeeper Pat Jennings once scored in the (then) “Charity Shield” from his own box. In the 1967 edition of this fixture Jennings kicked the ball from his own end, which then bounced on the ground and over Manchester United keeper Alex Stepney.